Abita Springs Louisiana is an upcoming town, with a ton of culture and a strong real estate market. Located on the North Shore of New Orleans, Abita Springs combines rural landscapes, upscale neighborhoods and world class golfing all centrally located between New Orleans, Baton Rouge and the MS Gulf Coast. Abita Springs is surrounded by some of the most desirable communities on the North Shore. Abita is located extremely close to some great North Shore cites like Mandeville LA, Covington LA, Madisonville LA and not too far away from Ponchatoula. When we cover real estate statistics, we like to compare this months real estate activity to the same month, last years real estate activity. This lets us take into consideration the cyclical aspect of the yearly sales cycle. All of our statistical analysis will be looking at the most recent, confirmed data of the last month (so we can take into consideration the timing of individual real estate agents putting all of the data into the local MLS (The Gulf South Real Estate Information Network) for the month prior. 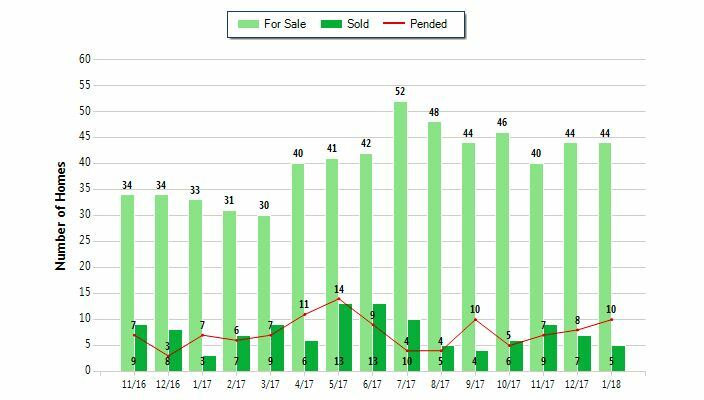 First we will cover the residential sales for Abita Springs – looking at completed real estate activity for January of 2018 to January of 2017. 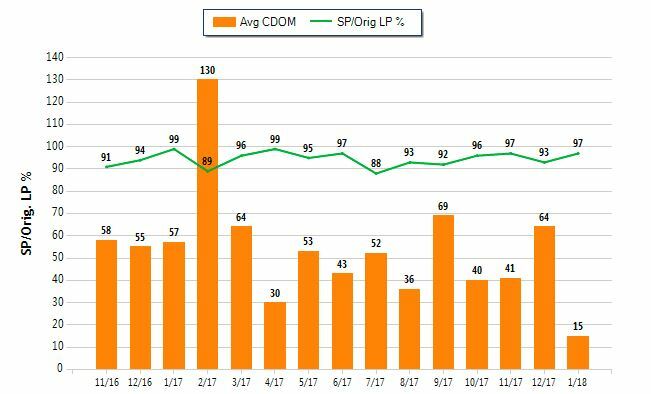 Below is a chart showing the cyclical real estate activity for Abita Springs, going back 15 months. The lighter, larger bars are the number of active, residential homes for sale where the darker green is the number of sold properties. The red line shows the number of properties in Abita Springs that went under contract in that month. You will notice that it takes between 30 and 60 days from the under contract date to the date it actually closes. The current active homes for sale in Abita Springs went up by 33.3% year over year. The sold properties also increased by a whopping 66% year over year while the pended (or under contract) homes rose by almost 43%. To insure that we are not looking at any abnormality in real estate transactions that may have taken place in a particular month, we also look at the same, rolling quarter, this year vs last year. We see very similar numbers of active, listed homes for sale at 33%, pended sales at only 5% but sold units up at 47%. 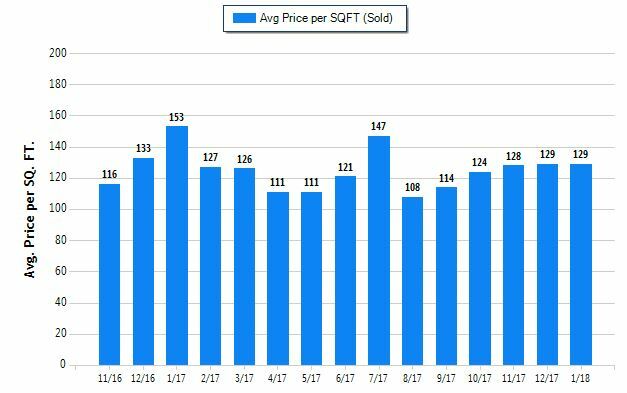 We also look at the average price per square foot a home sold for in Abita Springs over the same 15 months time period. When looking at this number, its important to NOT think the average can be applied to every size home. The smaller the home, the higher the dollar per square foot – while the larger the home, the smaller. This is exactly why “they” say that its best to own the smallest home in a North Shore subdivision as this statistically puts your home on better financial footing. DOM stands for days on the market, how long a property is on the market. It generally is between the day the property is listed and the day it becomes off market (for example, when it becomes pended). The list price to sales price ratio is a key metric for seeing how far off the list price homes in Abita are actually selling at. This is very helpful for selling your home as you should price your home lower than the least expensive EXPIRED comp while looking at the sales to list price ratio to set the final asking price for the MLS. Below we look at the average and median prices for Active homes for sale in Abita and sold homes in Abita. You can see the graphical representation of the list to sale ratio between the red and green lines. 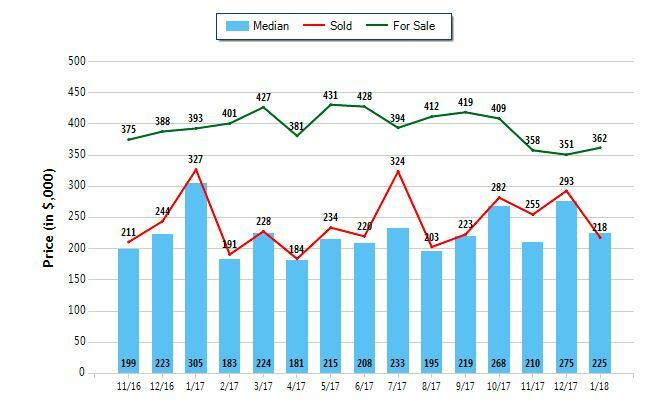 One of the most effective metrics to look at when assessing a real estate market is months of inventory. Since it reflects both the supply and demand of the area. 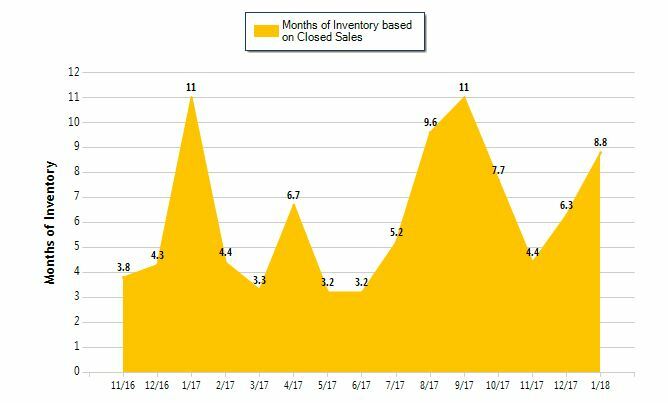 Months of inventory refers to the time it would take to sell through the existing inventor, at the existing sales rate, without adding any new listings to the market. In a slow market, the months of inventory shoot up as in a hot market it drops. When reviewing months of inventory for Abita Springs, its important to remember that the average time a home gets listed, with a REALTOR, is 180 days or 6 months. Interested in Abita Springs Real Estate? There are usually only a handful of reasons that any individual would be interested in the real estate sales statistics for Abita Springs. You may be thinking about buying a home, selling a home or currently live there and simply curious. Either way, you ended up HERE – and we are glad to make your acquaintance! As a real estate broker that specializes in the North Shore of New Orleans, Abita Springs has a special place in our heart. 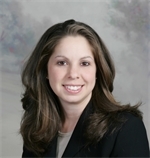 If you have any questions about real estate in Abita, would like to instantly get your home’s value or are looking to buy a home in Abita Springs, we would be happy to help. We know the North Shore. Thinking of Moving to Abita Springs LA? If you are thinking about buying a home in Abita Springs, we understand why. With the great schools and diversity of homes and properties for sale, Abita Springs has a lot to offer. If you would like to get an e-mail every time a new home gets listed in Abita Springs – click HERE. If you are not all that familiar with our town, below we will cover some of the history, demographics and places of interest in Abita Springs. The area where Abita Springs stands today was a Choctaw Indian village. The name Abita Springs, in fact, actually derives from a nearby medicinal spring. 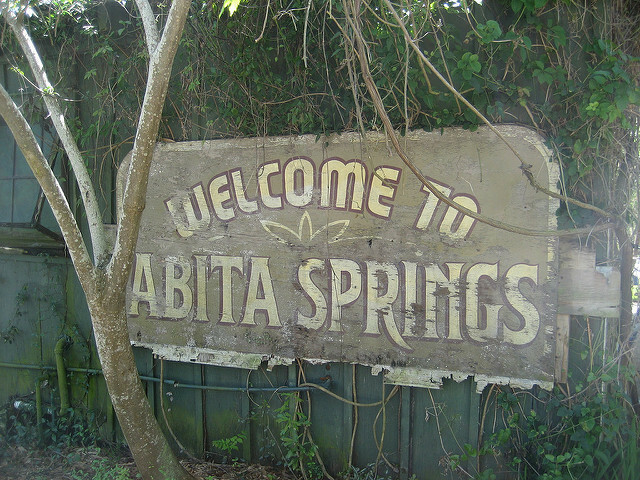 In spite of the urbanization of close-by Kenner, New Orleans, and Metairie, Abita Springs remained a small town and till date, the quaint appearance of the town remains intact. In 2005, Hurricane Katrina affected Abita Springs, leading some residents to move away, but the town has recovered from the disaster. The estimated population of Abita Springs is relatively small. There are reportedly less than three thousand people residing in the town and with the median age of 44, it is considered a good home for retirees. In terms of race, the small town is majorly composed of white residents. Up to 90% are white, 4.5% are black, about 3% are Hispanic, while there are still a negligible number of native Indians. UCM Museum: This tourist attraction is also known as Abita mystery House. It houses some important antiques and some folk art, ranging from whimsical to macabre. Abita Brewing Company: With the pure water of the artesian wells of Abita Springs, this company brews the Abita beer. It was established in 1986 and was a major influence on the town’s economy. The old Brewery is now a pub and a restaurant where anyone can enter and have a taste of the varieties of Abita Beer. Annual events: There are a number of annual events hosted by Abita Springs despite its small population. Examples of such events include Earth Fest in March, Busker Festival in April, the Bicycle Festival in June, and the Water Fest, held in October. There are some very good public schools in Abita Springs such as Abita Springs Elementary School, Abita Springs Middle School, Fontainebleau Junior High School, and Fontainebleau High School. These public schools spend about $11,594 per student. The ratio of teachers to students is about 1:15. Overall, living in Abita Springs can be very fun and fulfilling. The quality of life in the small town is quite high. It has a livability score of 83. Crime rate is very low when compared to other towns and suburbs. The town also has a very wonderful layout that makes it ideal for walking or biking. Whether you are a retiree or a young person trying to raise a family without the hassles of urban centre, Abita Springs will offer a viable option. Lastly, we would like to present the most current homes for sale in Abita Springs. We use some of the most sophisticated real estate technology to directly interface with the MLS.